Adding Related Post Widget with Thumbnail in your Blogger Blog is one most important thing you should do. This widget makes your blog interesting thus readers (visitors) can stay longer your blog and this would increase your blog's page views. This widget displays related post in the footer of each blog post related either in the same category, label or tag. By default, Blogger does not have this feature except you are using a professional third-party template. If you are using a default blogger template and you are looking for a way to include this cool feature to your blog, On this post, I will show you on how to add this widget. [*] Related Post Widget with Thumbnail helps increase the internal links in your blog thus making visitors spend more time on your blog. [*] This widget also helps to increase your blog's page views. [*] Related Post is one of the internal linking SEO strategies just like the breadcrumbs, categories, related post, tags, latest post, archives etc. [*] Readers could get distracted thus moving from one post to another. But I don't see this as a con though. 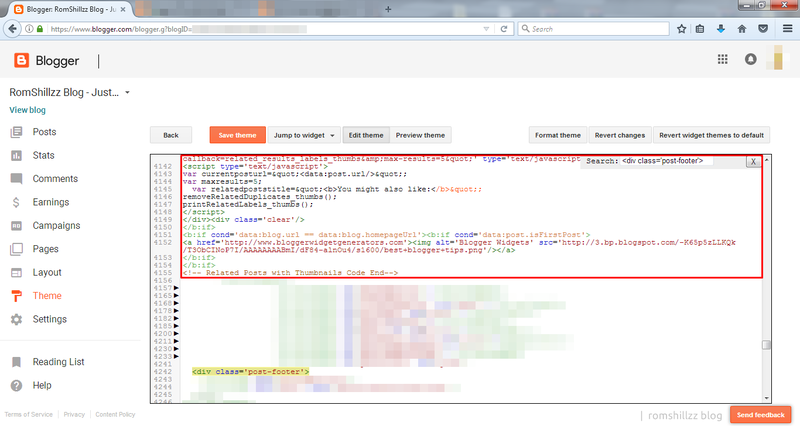 Step 1: Go to Blogger Dashboard >> "Theme" >> click on the "Edit HTML" button. 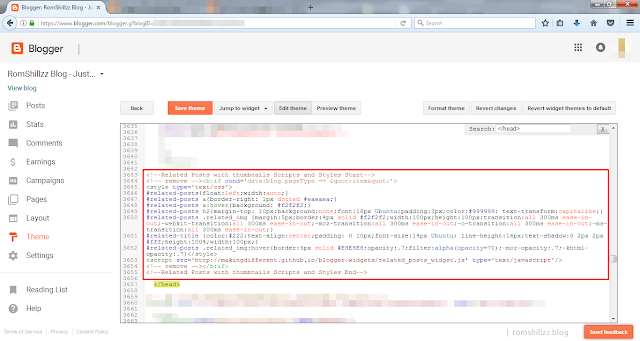 Step 2: Click anywhere inside the HTML code area and press the CTRL + F keys to open the Blogger search box. [*] To change the colour of the Related Post heading title, you can edit the yellow coloured value in above code #999999. 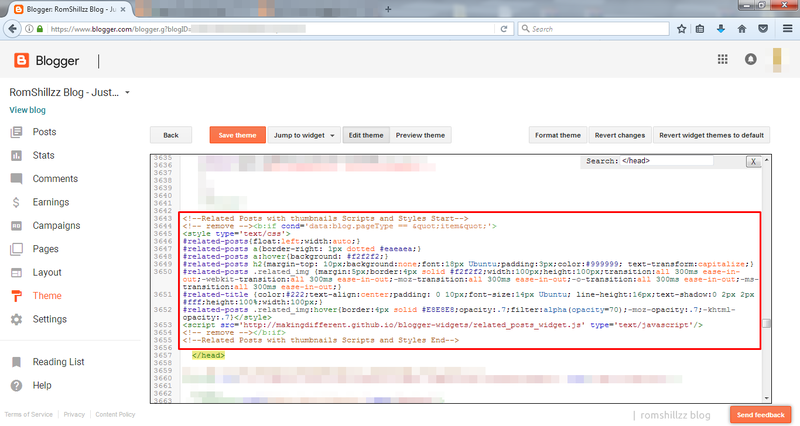 [*] To change height or width of the widget you can edit the red coloured value in above code 100px. [*] To change colour and size of related posts titles, you can edit the Blue coloured value. [*] Remove Green coloured lines, if you want related posts to be displayed on the homepage as well. Step 5: Now above it copy and paste the below code. [*] Edit the value 5 in maxresults=5 with the number of posts you want to be displayed. [*] Remove the green coloured lines if you want the related post to display on your homepage. [*] Edit the text "Related Posts" in blue colour to any text you would like to display as the Related Post Title heading e.g "You Might Also Like:"
N.B: This is not a third party plugin so it works on every Blogger Theme (Template). 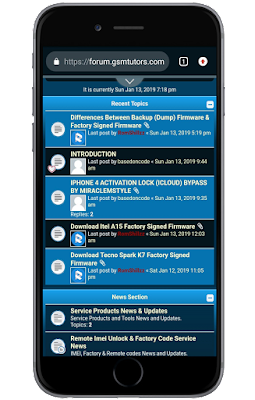 There are other third party related posts widget like the LinkWithin so if you have used the LinkWithin Related Post Widget and it stopped working then I will recommend you to use the Related Post Widget with Thumbnail in your Blogger Blog Cheers!